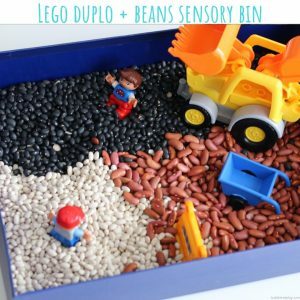 Sensory bins are amazing for the improvement and development of…well, senses! 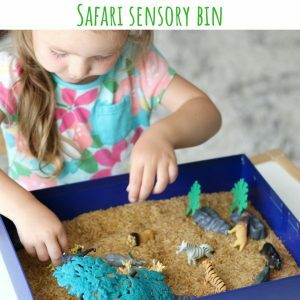 But did you know that activities with sensory play, such as bins and trays, also help a child explore, discover and create play using the most everyday practical lifeskills. These skills include dumping, pouring, scooping, filling, you name it. 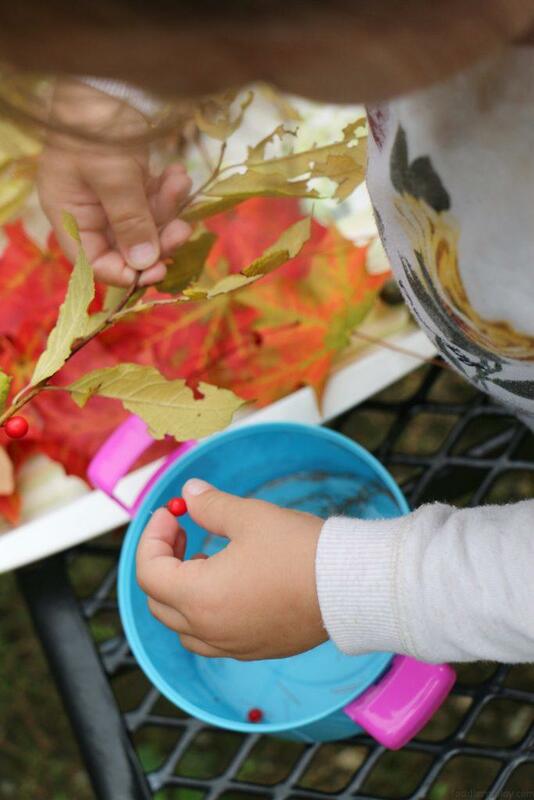 Anything that requires the use of fine motor skills combined with senses can be classified as sensory play. 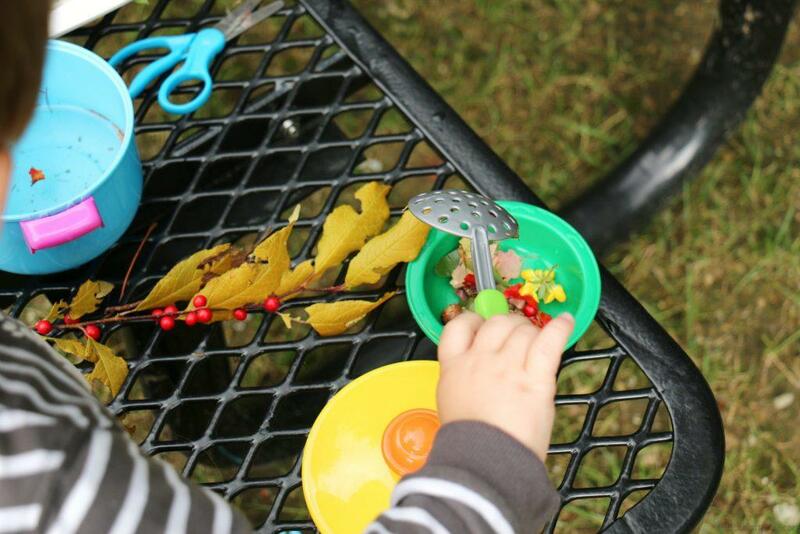 And the best part about sensory play is that kids love it. They play and learn, what a wonderful combination, heh? #playandlearn for life! 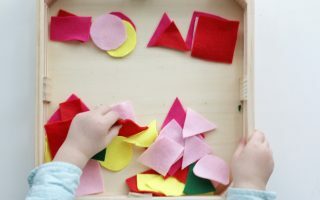 This Creative Play Sensory Tray (rhyming unintentional) is focused on creating your own play, whether it be toy pots and pans like I’ve done or painting, cutting and gluing. 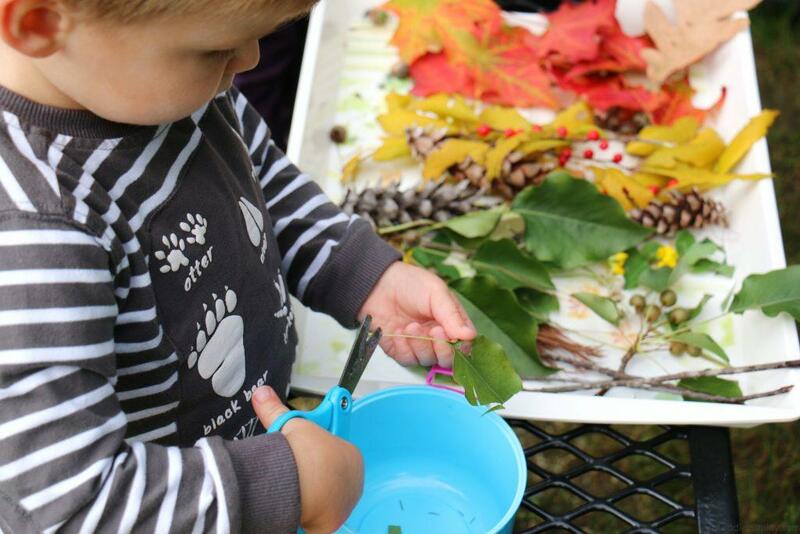 You can get creative here, thus the name of this activity! 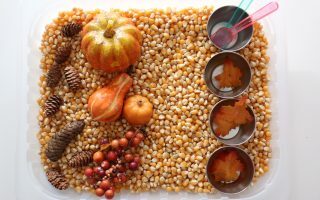 And of course this tray is all about the beautiful season and what nature has to offer us. 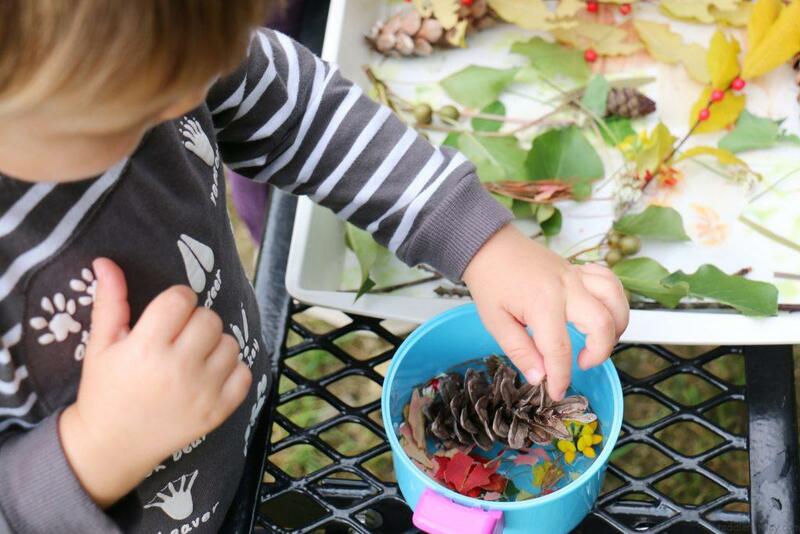 My kids and I went outside and collected a wide variety of leaves, berries, twigs, flowers…anything we could find. 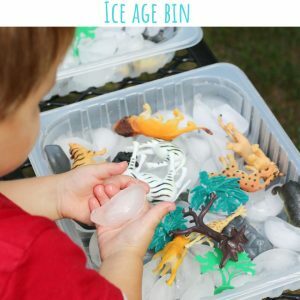 And I’ve used a tray in this sensory play activity on purpose because it displays all of our finds beautifully unlike in a bin where it’s too deep. 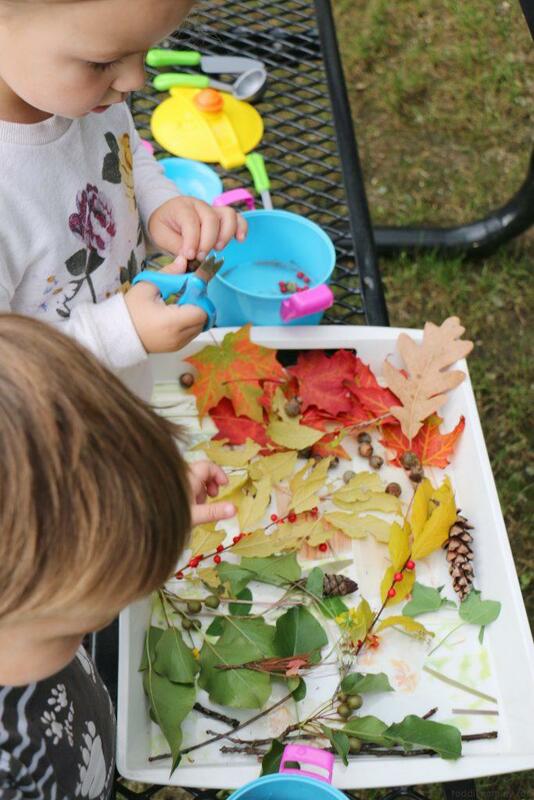 Laying out and sorting all of the leaves, flowers and branches out made a nice visual for the kids and they could grab what ever they wanted for their little pots of soup! 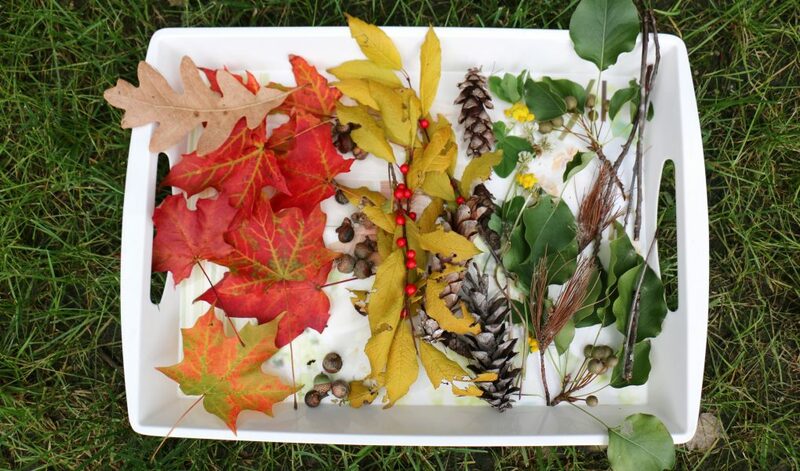 -Leaves, twigs, berries, pine needles, dandelions, clover flowers, misc. flowers, etc. Better questions is, what is my child NOT learning? Ha ha! 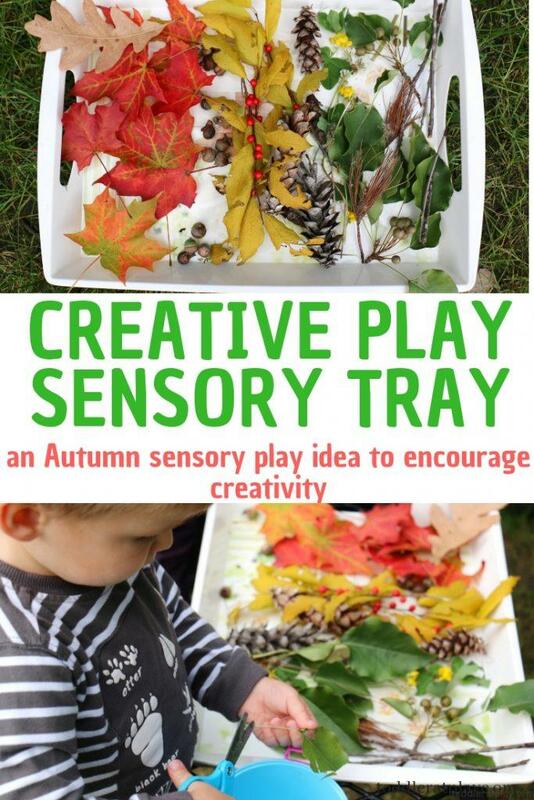 Like I wrote above, sensory play is one of the best activities you can offer your children. 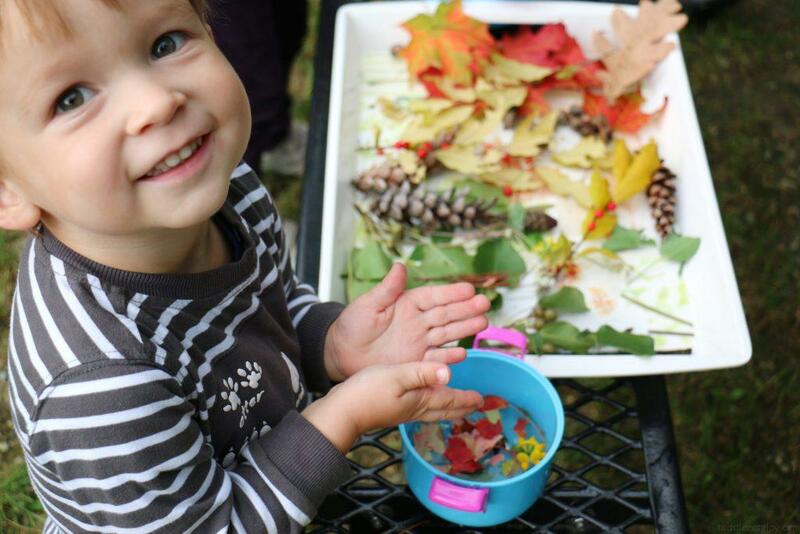 Babies, toddlers, preschoolers and even poeple in their late 20’s such as myself, love and learn from sensory play.